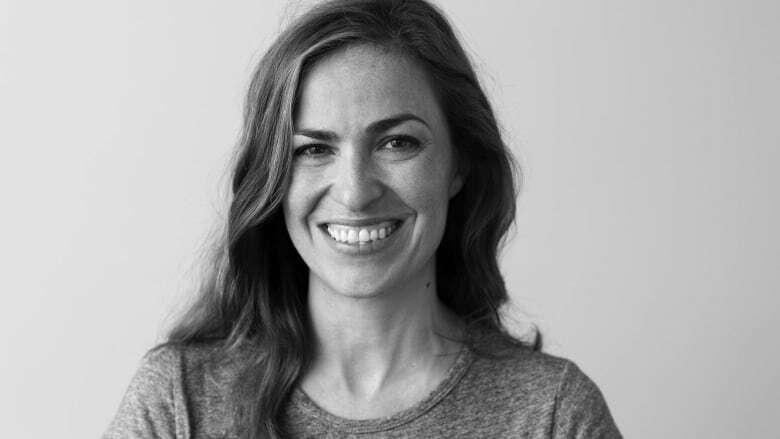 In many ways, Lisa Brennan-Jobs' memoir Small Fry tells stories that will ring true to many kids of parents who have split — except that her father was Apple co-founder and tech messiah Steve Jobs. Originally published on Sept. 20, 2018. 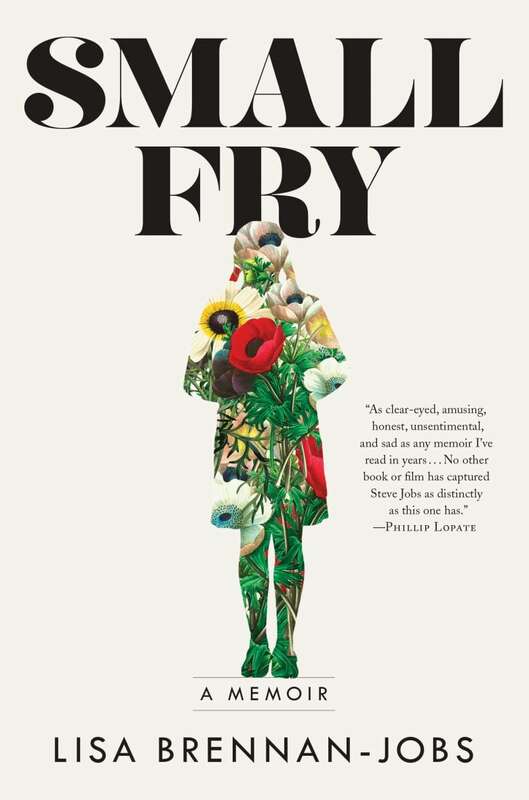 Lisa Brennan-Jobs' debut book Small Fry is, at its heart, a memoir of a young woman growing up shuttling between parents in the sun-drenched California of the 1970s and '80s. In most ways, hers could be the story of any kid whose parents have split — except her father was Apple co-founder Steve Jobs, who died of pancreatic cancer in 2011. Unlike the reams of magazine articles, biographies and Hollywood biopics, however, Brennan-Jobs is quick to clarify that her book isn't likely to satisfy readers looking for new insights into her father's professional success. "The truth is I am the last person in the world, probably, to talk about my father's business life," she told The Current's Anna Maria Tremonti. "I had to do some research for the book just to create a foundation to tell the rest of my own story, to make sure I had those facts right." Brennan-Jobs was born to Jobs and artist Chrisann Brennan in 1978, who were both 23 years old at the time. 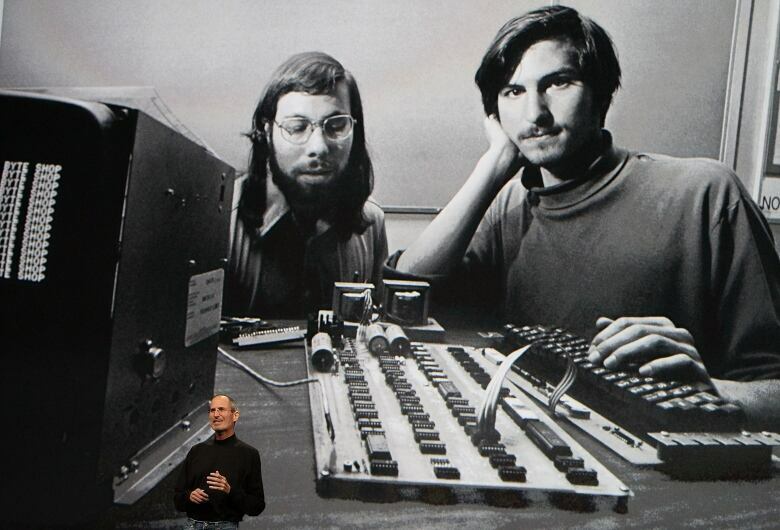 Jobs had recently co-founded Apple. The couple split up soon after Brennan became pregnant. Jobs denied his parentage until, as Brennan-Jobs describes, he was sued by the state of California to support his daughter and her mother, who were on welfare at the time. Eventually, Jobs agreed to pay $500 US a month in support. Days later, Apple Inc., went public and he was worth hundreds of millions of dollars. "She is very wise and very intelligent, but she's not savvy in that way," Brennan-Jobs said of her mother in the aftermath. "She wasn't trying to extract money from him, or thinking about him as any sort of cash cow. I think she was just assuming and counting on his decency, which he went in and out of being able to be." Perhaps unsurprisingly, previews of the book zeroed in on this and other similar stories of Brennan-Jobs' sometimes-strained relationship with her father as his professional profile skyrocketed. "The Father of Personal Computing Who Was Also a Terrible Dad," reads The New York Times review's headline. The Guardian went with "The daughter Steve Jobs denied." But Brennan-Jobs stressed that, in writing her memoir, she wanted the reader to avoid coming away with black-or-white characterizations of either of her parents — or even of herself. "What you're trying to get at is that the reader has a perspective of these people that… has all the darks and the lights, so they can understand the character," she said. She describes the days she and her father would go out roller skating when she was eight years old; he would occasionally put her on his shoulders, and they would stop and smell roses along the way, taking the common metaphor more literally than she anticipated. Brennan-Jobs also puts a spotlight on the moments of vulnerability that contrasted with the confident, effortlessly eloquent version they saw in his Apple keynotes. "He was quite awkward sometimes — like physically, he would trip a lot on the pavement, or at parties he'd sort of sit in the middle of the party and read a magazine," she recalled. "It was hard to enjoy the party around him because I was worried because he seemed so lonely and sad," she said. 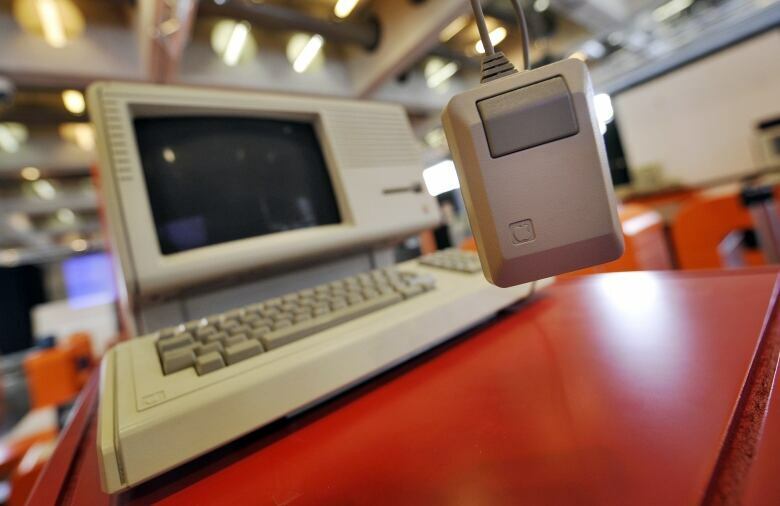 It took years for Jobs to publicly acknowledge his daughter — even as her name, Lisa, adorned one of his company's flagship products, the Apple Lisa personal computer. Brennan-Jobs wondered whether her father had named it after her, but whenever asked, he would deny it. The denials echoed Jobs' earlier denials of his own parenthood. Knowing the origin of the Lisa computer could, perhaps, be an acknowledgement of a connection that Jobs had previously answered with silence. "The idea that he had invented this thing when I wasn't around meant that… during the time that I was wishing for him, he was wishing and hoping for me." It happened that she found out the actual answer at age 27, when she and her father sat down to lunch with U2 frontman Bono. "At the lunch table he asked: 'So the Lisa computer was named after her?' And I sort of braced, steeled myself for the inevitable 'No,'" she recalled. "'No actually it was named after an ex-girlfriend,' or whatever my father used to say. And this time he said: 'Oh yeah! Yeah, it's named after her.'" She described being floored with a mixture of feelings on the revelation: frustrated with him for never admitting it until that moment, and frustrated with herself for doubting it. Upon reflection, Brennan-Jobs said her father's reasoning may be twofold: the first was that the Lisa computer was a commercial failure, and he didn't want to associate the financial lemon with his progeny. The second was that Jobs didn't want his daughter to take an eventual inheritance for granted — an attitude borne out of both her parents' "idealistic, hippie" values. "This idea of people wasting their time to wait for money [inheritance] was truly abhorrent. And so maybe he didn't want me riding on his coattails," she said. Written by Jonathan Ore. Produced by Idella Sturino.